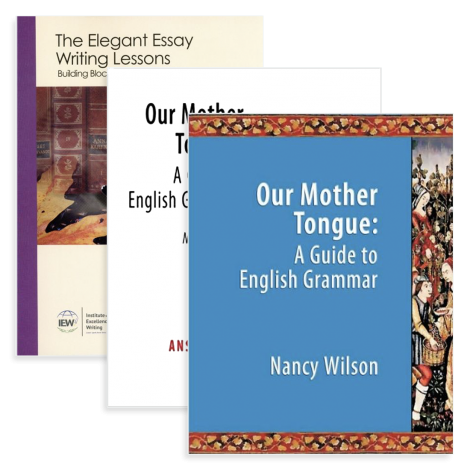 Grammar and Writing Transition is designed for students who need a stronger foundation in the basics of English grammar before moving into Composition I. Students will learn the traditional and challenging exercise of sentence diagramming, which trains students to quickly analyze the structure of any given sentence. The course will provide a survey of all the major components of English grammar along with important elements of writing. Successful completion of this course promises to prepare the students for the rigors of Composition I and is intended for students who have not had the traditional Grammar and Writing series of courses. Homework will average 2 - 3 hours per week. 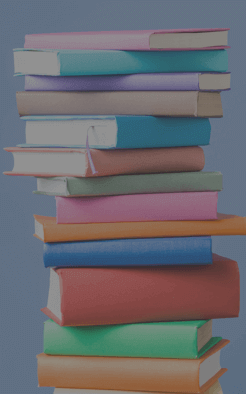 Grammar and Writing Transition is taught by an expert instructor in the Veritas Virtual Classroom and is limited to only 20 students per course. Minimum age of 11 and maximum age of 14 on the first day of class.